was appointed to the Board as a representative of professional engineers in March 2018. 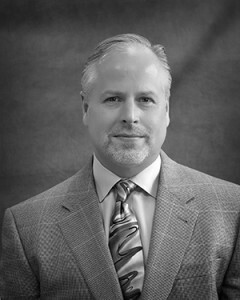 He has over 32 years of experience and is a Principal and Vice President at The Mannik & Smith Group, Inc. In addition to the private sector, his career includes employment with the Ohio Department of Transportation, and Federal Highway Administration in the Ohio and Pennsylvania Divisions. Mr. Bergman received a Bachelor of Science in Civil Engineering from Ohio Northern University and a Masters of Civil Engineering from Villanova University. Mr. Bergman is a registered Professional Engineer in Ohio, Kentucky and Pennsylvania, and is a member of various professional organizations.